Learn more about how public policy is created, implemented and researched with Public Finance and Public Policy. 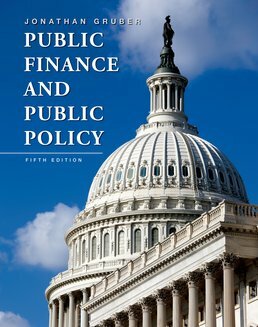 Integrating real-world empirical work and coverage of transfer programs and social insurance into the traditional topics of public finance, the text gives you the basic tools neccessary to grasp the driving issues of public policy today. 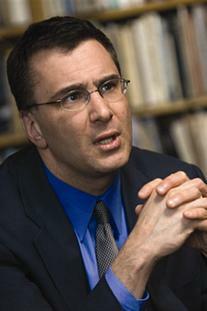 1 Why Study Public Finance?